Enrollment fee is $24.95. Monthly membership is $29.95. Key card fee is $20. 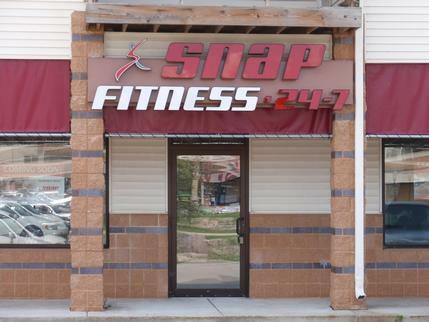 We are Jennifer and Patrick Maguire, the proud owners of Snap Fitness of Mt Horeb. We are passionate about healthy living and are excited to share that passion with you. We invite you to experience all that our club has to offer. Snap Fitness brings the highest quality, state-of-the-art Cybex® cardio and strength training equipment just minutes from your door. And because we are open 24 hours a day, 365 days a year, you can work out when it’s convenient for you. 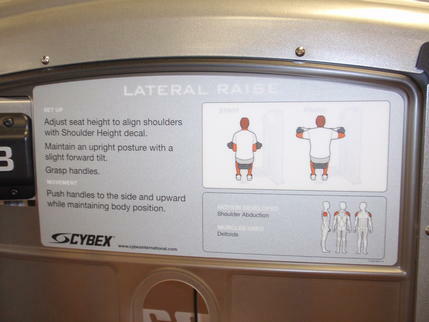 To learn more about us, give us a call at 608.413.0008 or send us an email at crossplainswi@snapfitness.com. 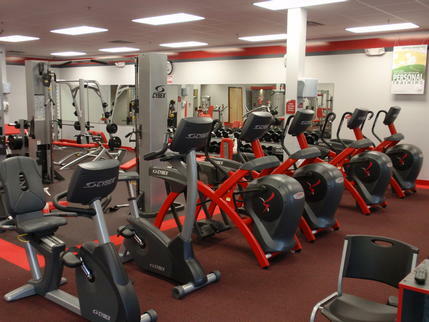 We would be happy to schedule a tour and let you experience Snap Fitness for yourself. We look forward to a healthy partnership.